New Blood Entry — Now with Texting, You Can Save More Than Time. The giffgaff community loves to save time by cutting letters from words in their text messages and social media interactions. 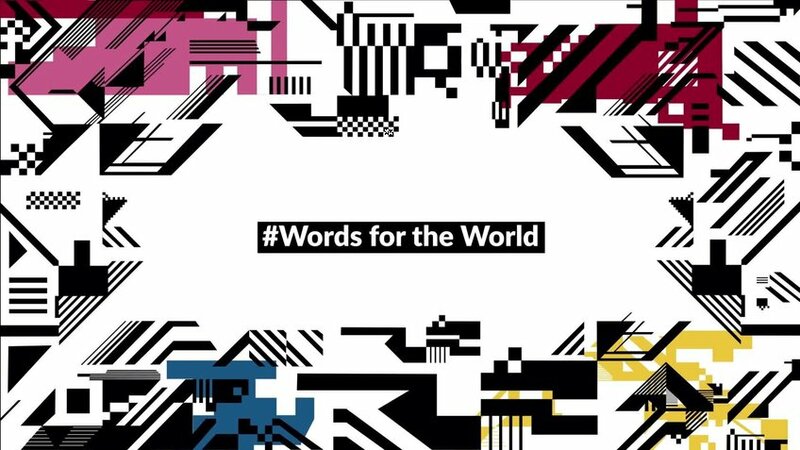 On World Alzheimer´s Day, those missing characters become truly valuable with #Wordfortheworld: The new campaign by giffgaff that turns each missing letter into real currency that will be donated to the Alzheimer Association for promoting reading in old people’s homes and in every social media.